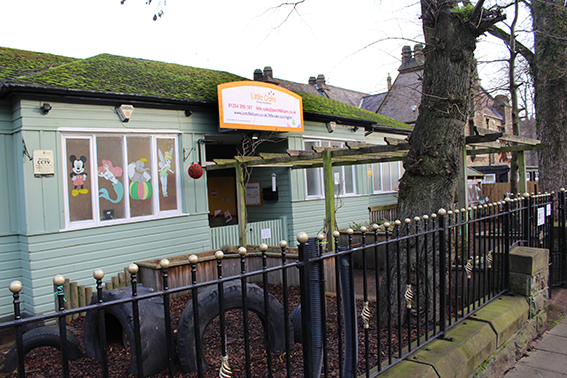 Providing children with the best possible start in life is everything to us, which is why Little Oaks Nursery in Accrington has such a wealth of great facilities including a large sensory room and exciting outdoor covered and uncovered play areas. The sensory room provides a stimulating place which benefits emotional and sensory development and somewhere your little one can relax and bond with our caring nursery staff. Our safe outdoor area helps with their physical development, giving them a fantastic learning environment with a sand pit, tunnel and even a pirate ship! 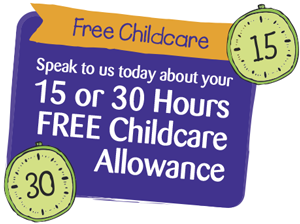 Pop in to experience our lovely nursery for yourself anytime. We’d love to meet you and your child.